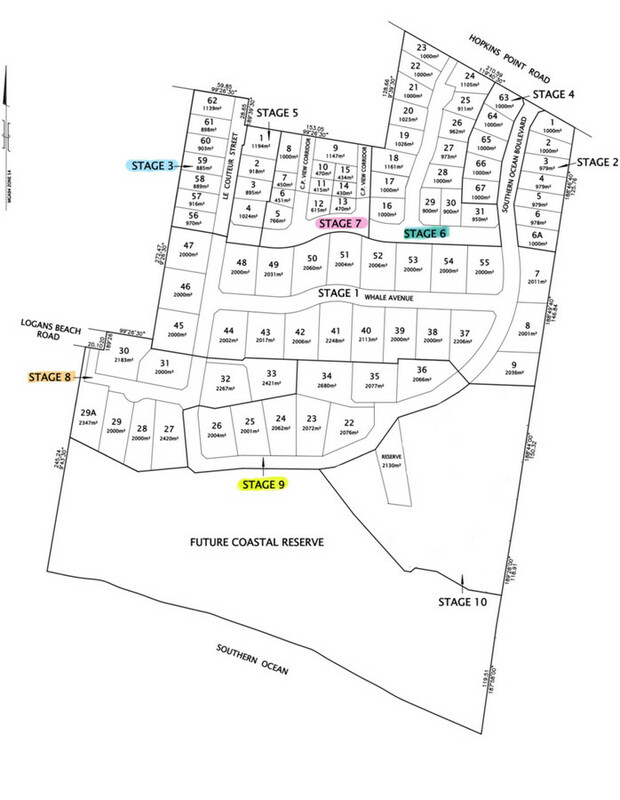 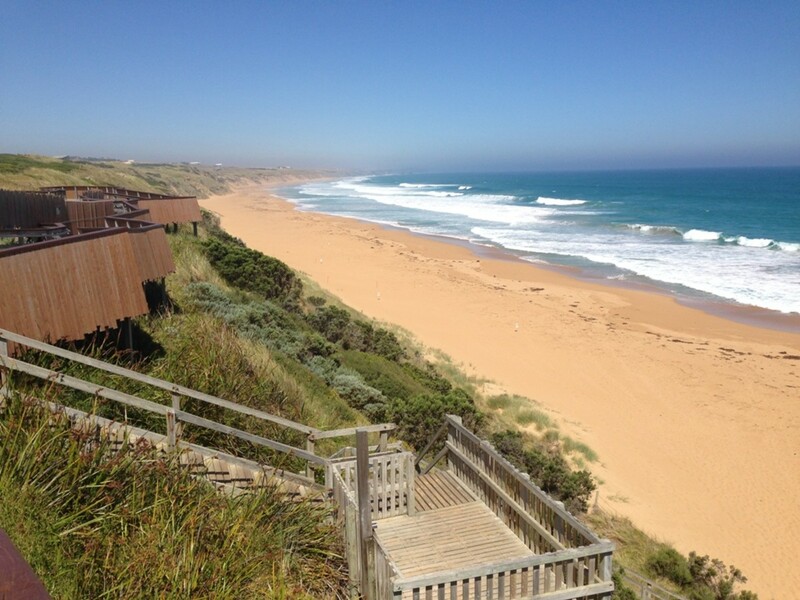 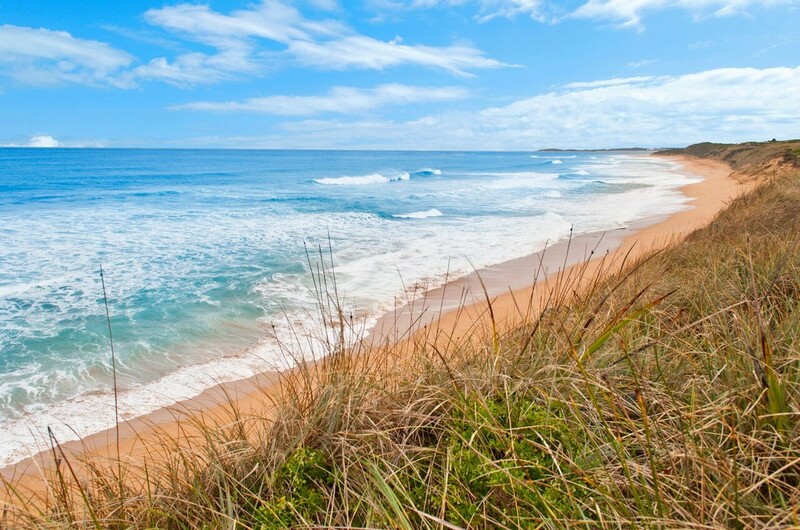 Logans Beach Coastal Village is Warrnambool’s only premier subdivision with ocean views and offering a beach lifestyle. 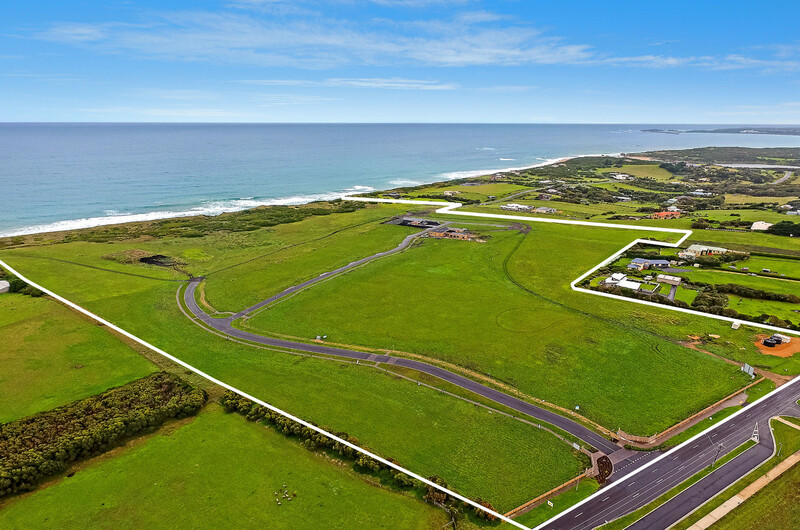 Providing access to Logans Beach and spectacular views, block sizes range between 1,000m2 and 2,000m2. 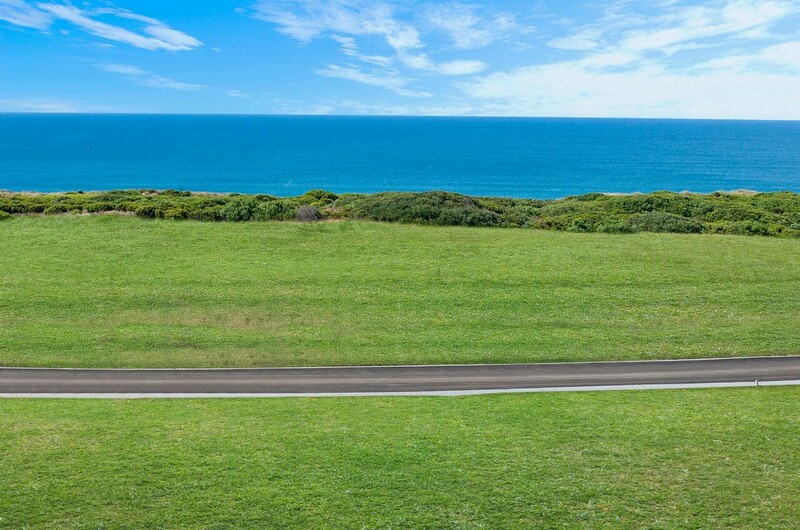 With guidelines promoting coastal sensitivity, this once in a lifetime opportunity to build your dream home in an exclusive estate.